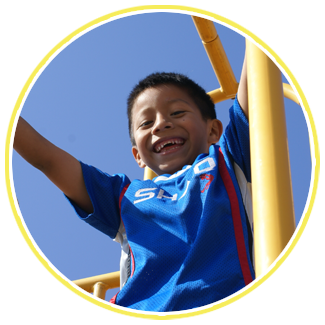 From preschool to elementary to middle school-aged children, Escondido Recreation provides quality programs for every stage of your child's development, in a safe, well-supervised, and fun environment. Looking for opportunities to spend more quality time with your children? You'll be glad to know that we offer parent-participation classes for preschoolers, and classes and events for the whole family.